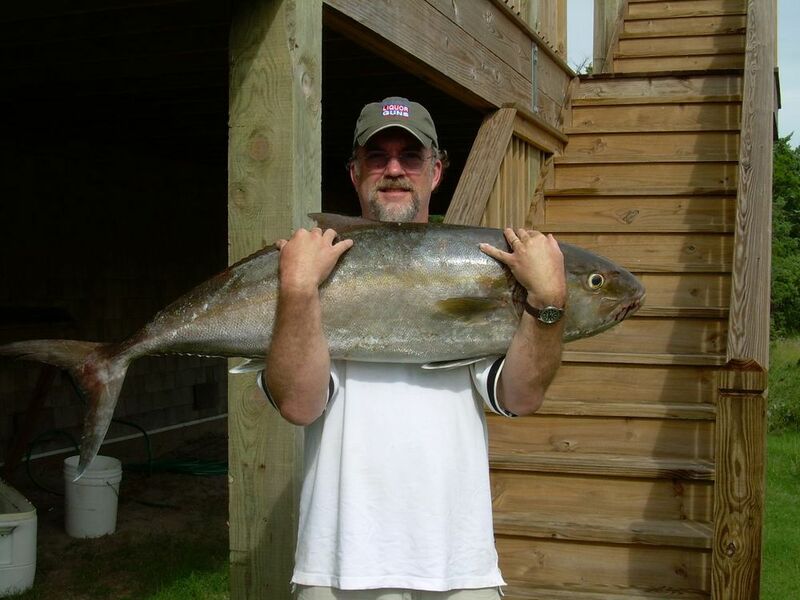 This is a picture of the Amberjack that I caugt in '07 off Ocracoke, NC. Kind of looks like a large sardine! Can you imagine how I smelt later that day? Hunter's Hunter Safety Education Course.